Don't miss your chance to start from the ground up with this lot located in Diamond Peaks subdivision. Ready for you to start the building of your new cabin! 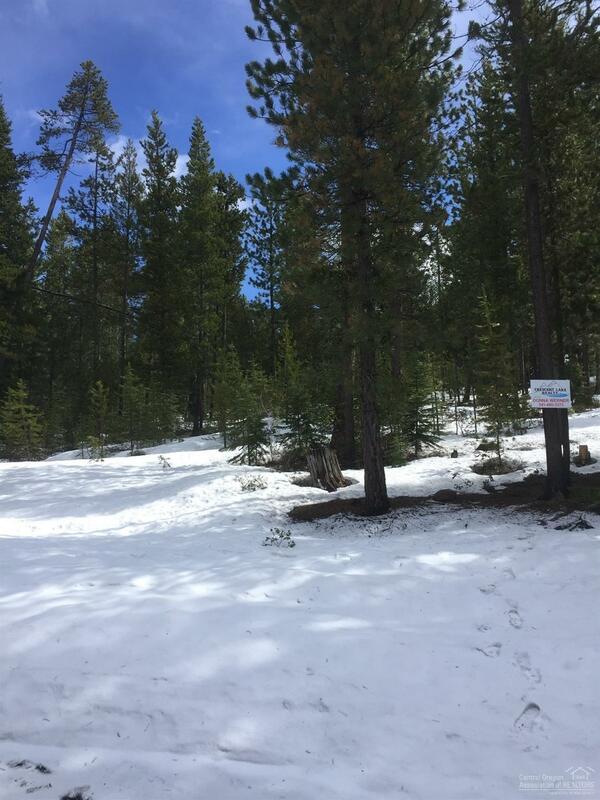 Within just a few short miles of Crescent & Odell Lakes, Willamette Pass Ski Area, and many of the trails available in the Deschutes National Forest for you to enjoy! Cross Street Address Royce Mountain Rd.